The community is so positive and the coaches are focused on you, helping you to get the most out of your training. They keep the intensity up and keep you smiling even when it’s tough. I’ve tried my hardest in all of my sessions and I’ve been very pleased with how my fitness has improved, able to do more reps and lift more weight. I’ve stayed healthy and injury free throughout my training and believe that is because of the quality of the coaching. Away from the gym I’ve enjoyed getting back on my bike, last summer I rode over 50miles through the Surrey Hills for the first time in five years. The technical lifts, and back squats would be my favourite. I do enjoy getting on the rowing machine and going flat out. I’m looking forward to being part of the team doing the Nuts Challenge in March. I want to lose body fat in the coming months, getting my nutrition in order. 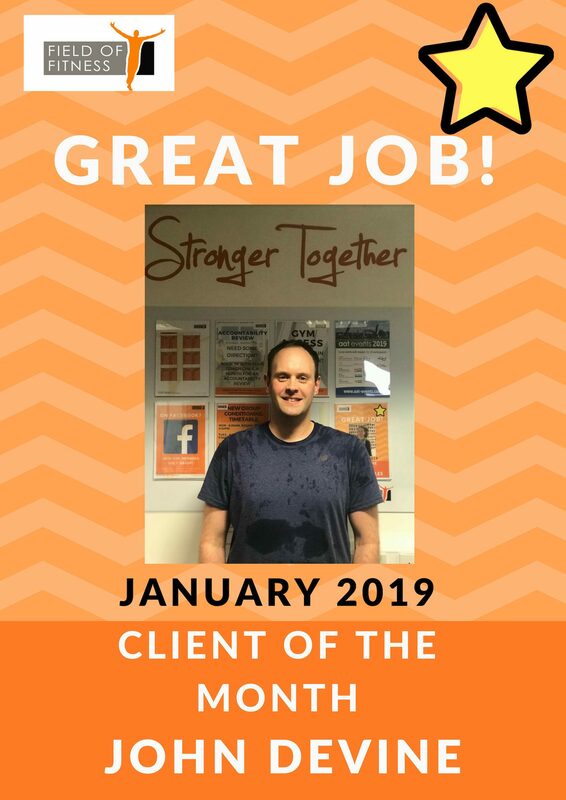 It’s had a very positive impact, I am much happier now that I am fitter and am enjoying the challenge of continuing to push myself by setting new goals. At the beginning of January I completed a 30-mile ‘turkey burner’ off-road mountain bike ride. The year before on the same ride I was done before halfway and had to give up. It was a good feeling to go back and settle some unfinished business.